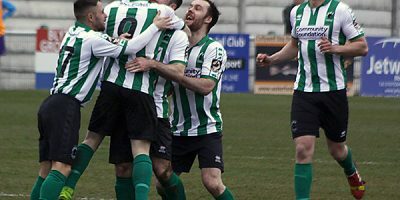 It was another full sponsors lounge for the visit of Boston United last Saturday. 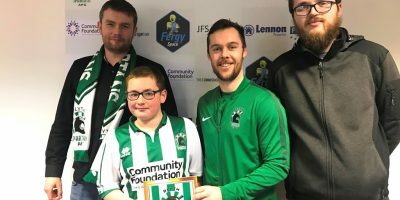 ASDA Sports and Social, Glen Thomas, Robin Tayor, Richard Shevlin and Jeff Reid were all guests of the club on Saturday afternoon. 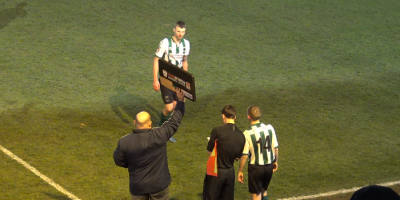 Man of the match Michael Liddle was on presentation duty after the game. 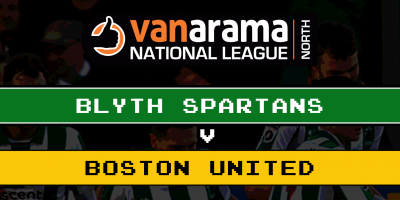 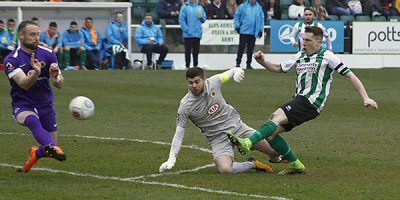 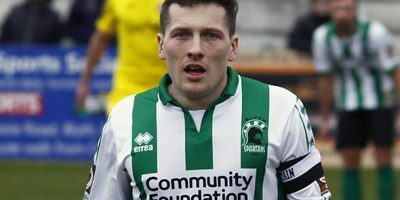 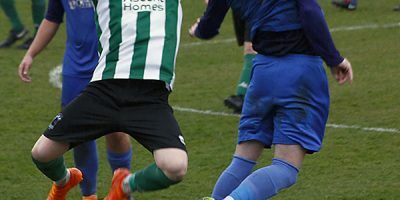 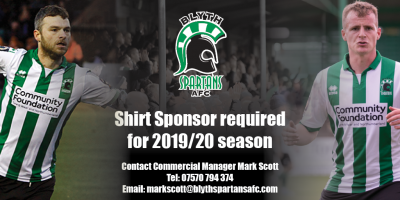 VANARAMA NATIONAL LEAGUE NORTH Venue: Croft Park, Blyth Date: Saturday 6th April 2019 Kick Off: 3.00pm SCORE UPDATES / MATCH COMMENTARY Twitter Blyth Live ADMISSION Adults – £12 Concessions – £7 11-16’s – £5 Under 10’s – FREE with a paying Adult £2 Stand Transfer Applies By Aaron Hindhaugh Blyth Spartans will be looking to build on four solid away performances where they picked up eight points against Altrincham, Ashton United….